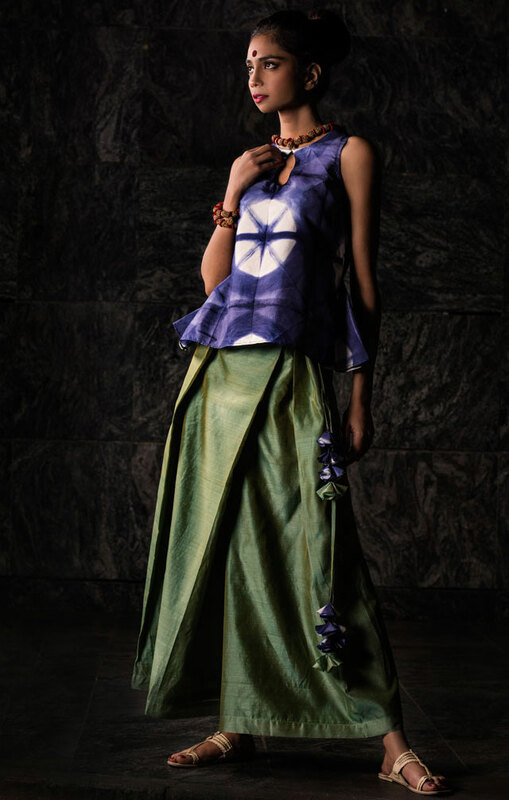 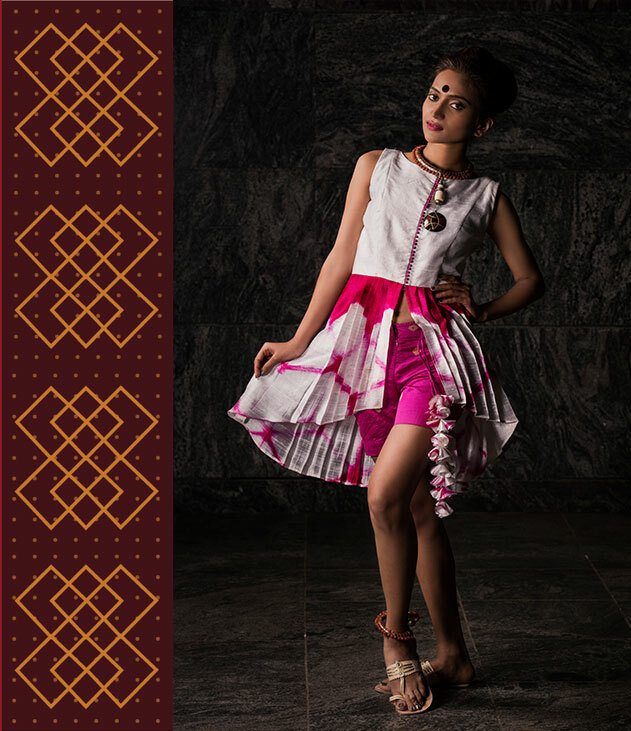 Monika Chordia is a Pune-based designer who's work is the perfect blend of traditional and modern. 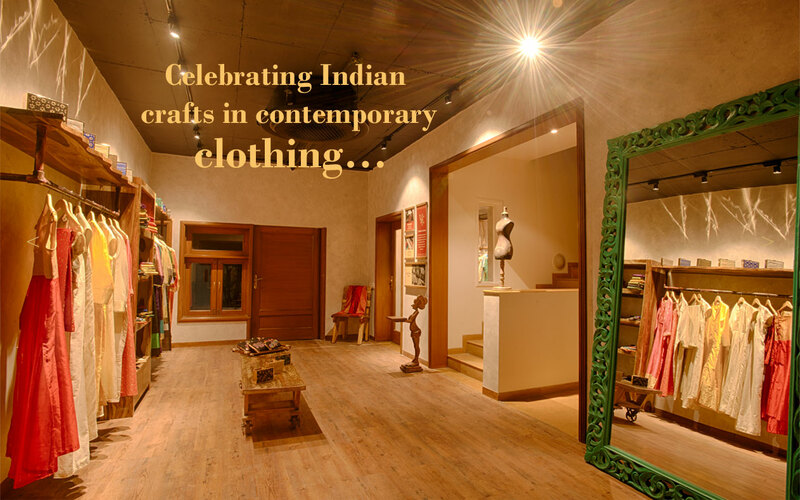 She uses age-old weaves and Indian handicrafts to create an exquisite collection of chic, elegant and in-vogue Indian and Indo-western clothing. 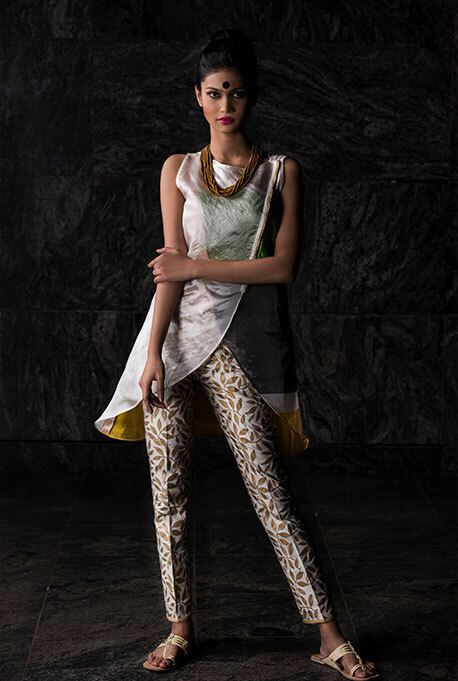 In mid-October 2016, Monika launched her label, Praan:t with 48 exclusive designs and styles for both, men and women. 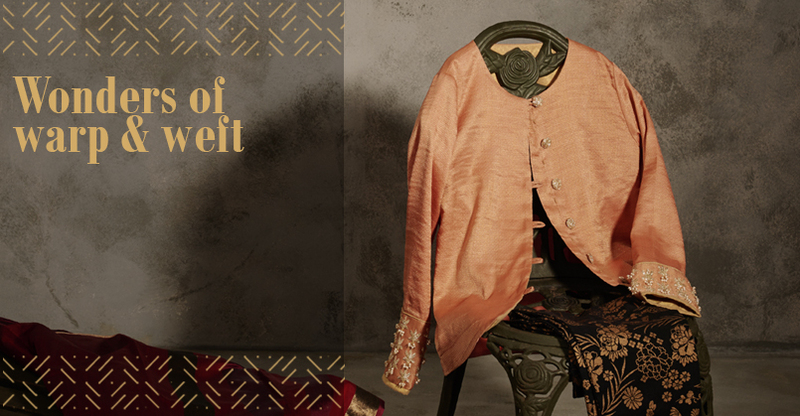 Her first collection was a showcase of trendy traditional and western wear, primarily made with Chanderi, a weave from the heart of India, Madhya Pradesh; Ajrak - an enticing print from the great Rann of Kutch and block printing from Gujarat. 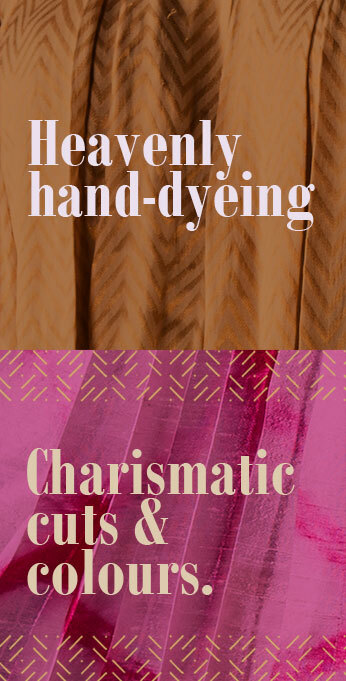 The philosophy of the brand has always been to explore, develop and promote India's rich heritage of textile traditions - be they weaving, embroidery or printing techniques. 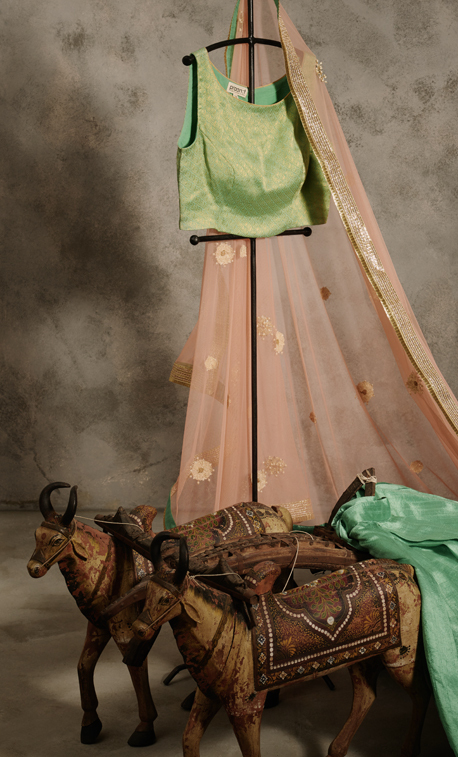 Through Praan:t, Monika seeks to provide sustainable employment to the various craft communities of India and to help preserve India's rich heritage in the process. 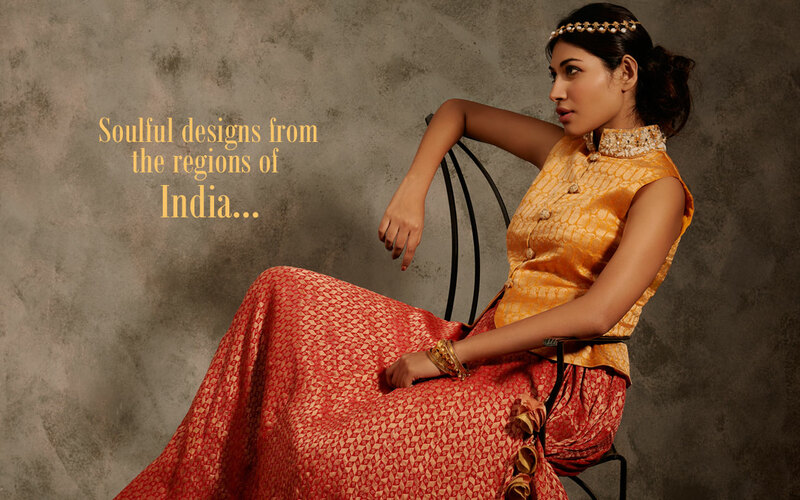 Praan:t's Spring/Summer 2018 collection narrates a beautiful tale of modern day India through two of our country's most remarkable, yet forgotten weaves. 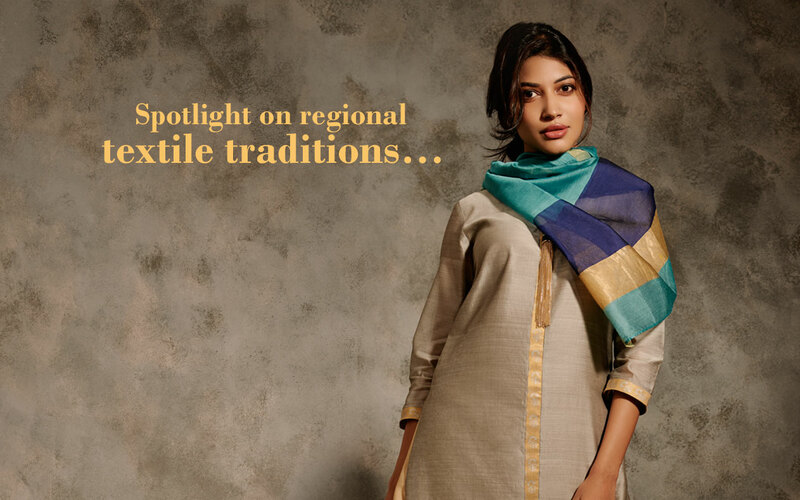 From the by-lanes of Bhuj and the heart of West Bengal come the purest of Indian fabrics - Kala Cotton and Khadi Matka. 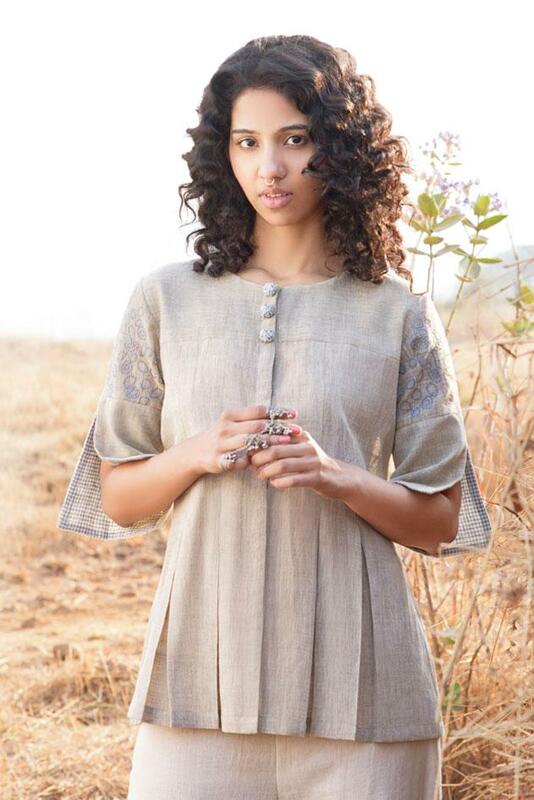 The collection uses the former in subtle, muted, earthen tones to create stylish day-wear; and striking, bright hues for the evening-wear made in Khadi Matka. 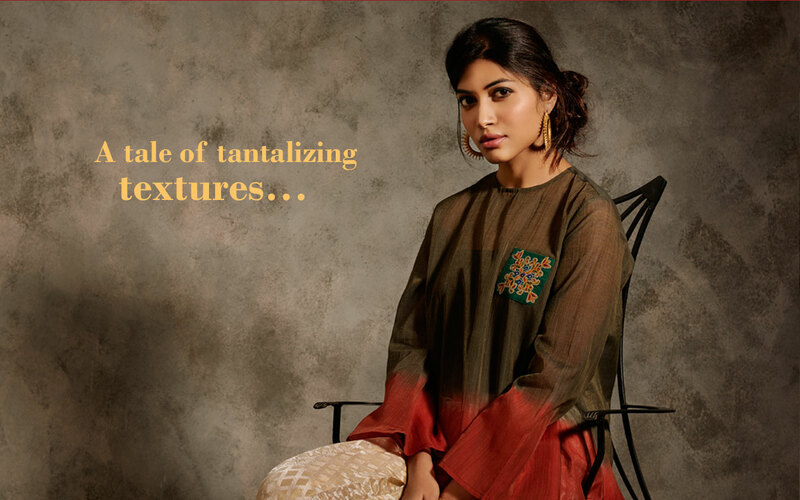 The range is an elegant ensemble of pure Indian fabrics, western Influences, trendy cuts and the most intricate embroideries garnered with innovative detailing and stitching techniques. 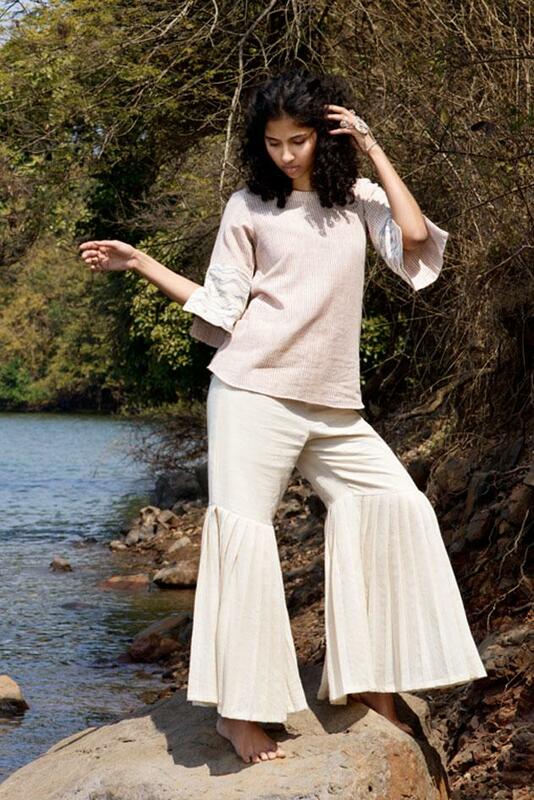 Monika shares "The philosophy that we have adopted in this collection is very unique, it is inspired by the grass roots of India yet, it is on par with the current trends. 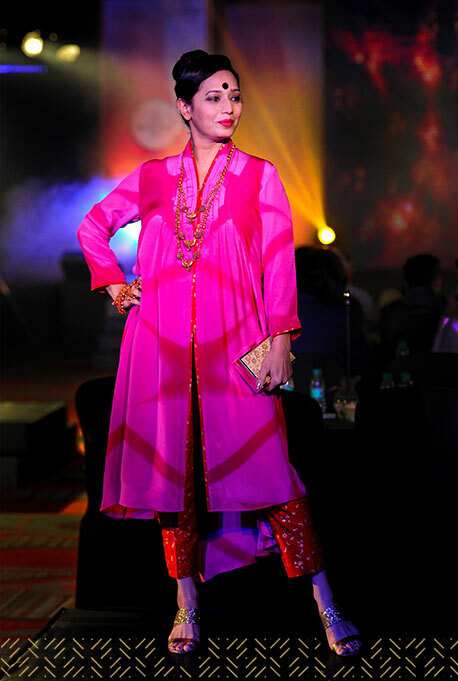 It is an attempt to define the modern day Indian women -- powerful and free-spirited who carry our tradition with utmost ease, flair and charisma." 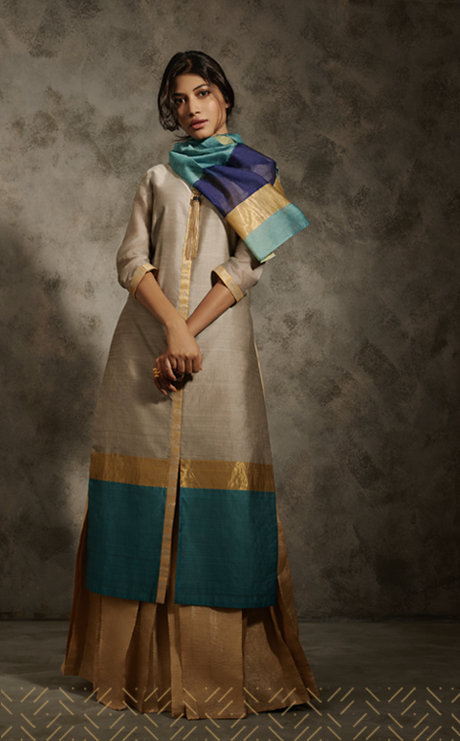 Praan:t celebrates the stylish and the restrained, the bold and the sophisticated, imaginative yet traditional. 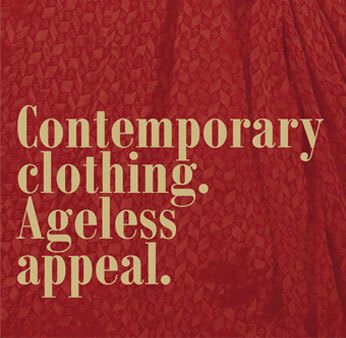 And each collection of our reflects the same thought.